Fascinating characters—both aliens and humans—will entertain tweens and young teens with their secrets and how they deal with intergalactic encounters. Books in this series can enrich book clubs with enticing new material or simply pull families together for a fun read. 1. An eBook of Aria’s private tDiary entries while she’s with the Gallions on their superspaceship in Seeking the Gallion Queen. What did she learn about the Gallions that’s not in the first book? 2. 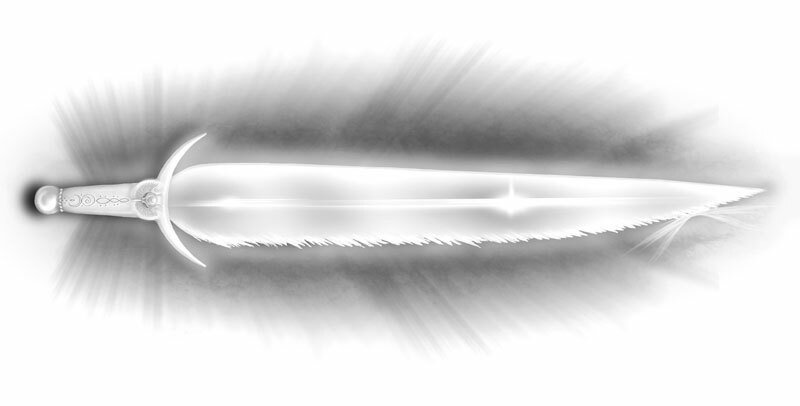 Paperback and eBook: When faced with destruction of their planet, the Gallions turn to Aria and her Sword of Purity for answers. 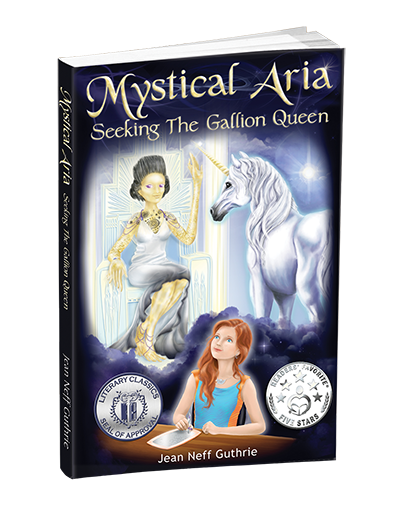 The quotes below from Einstein and Sagan so align with the philosophies of author Jean Neff Guthrie that she includes them in the front pages of her first novel, Mystical Aria: Seeking the Gallion Queen. What better way to explore something incredible in a friendly universe than an adventure between a human girl and an alien queen.